Asian-American women writers of all ages explore a complex range of identities through poetry, fiction, essays, and memoirs, most of which have never been published. The contributors take on littleexplored topics and expand the limits of ethnic-based identity, resisting stereotypes and breaking silences. Candid and memorable, their essays, stories, and poetry change popular assumptions and engage readers. 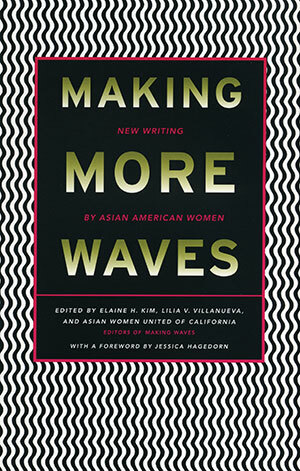 This inclusive new collection, by the editors of Making Waves, gathers a diverse range of poems, essays, and fiction by Asian-American women, established writers and new voices alike.